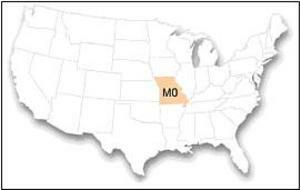 Located in the heart of the Midwest, Missouri is easy to get to and full of exciting things to do and see. 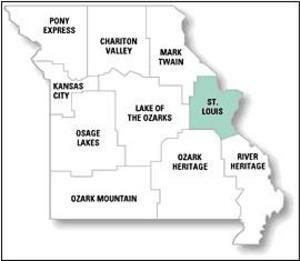 St. Charles, MO is conveniently located along I-70 just 10 minutes from Lambert-St. Louis International Airport. 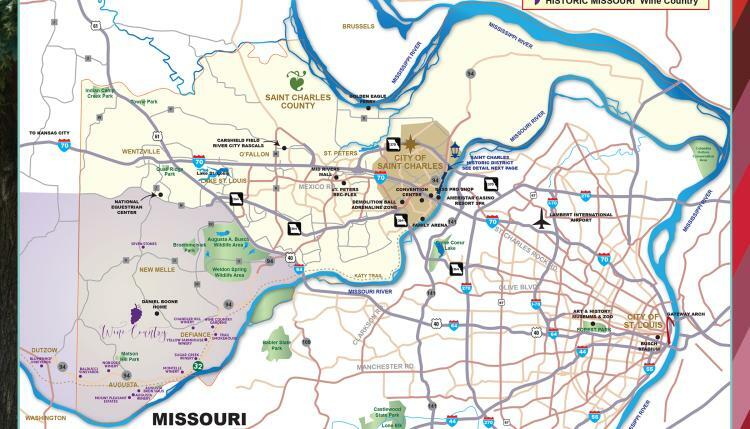 The maps below give you a closer look at how easy it is to vacation in St. Charles. 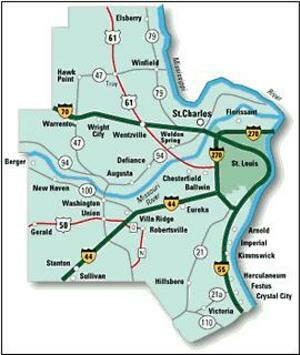 Or see our detailed map of downtown St. Charles. 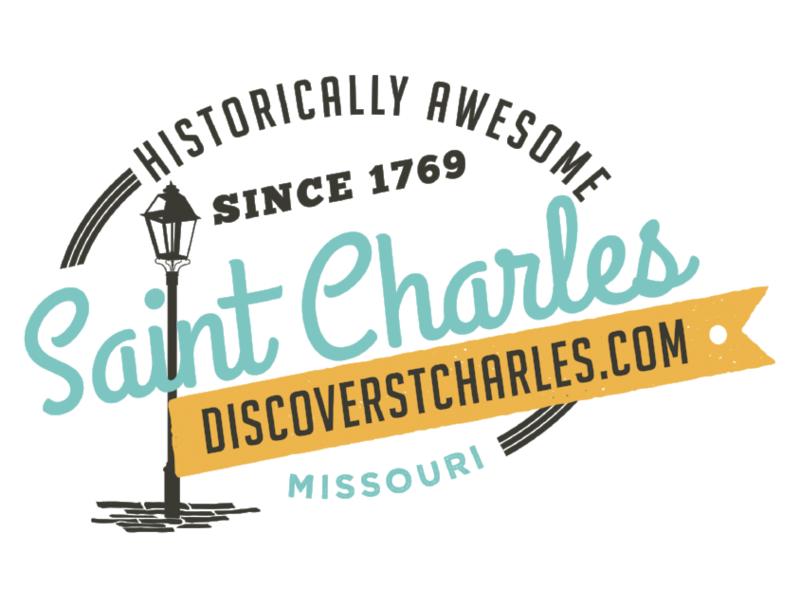 Click for a visitor&apos;s guide to find all of the things to do and see.